Hennessy & Roach, P.C. is a Midwest based defense law firm with offices in Chicago and Springfield, Illinois; St. Louis, Missouri; Green Bay, Wisconsin; Milwaukee, Wisconsin; Indianapolis, Indiana; Overland Park, Kansas; and Omaha, Nebraska. 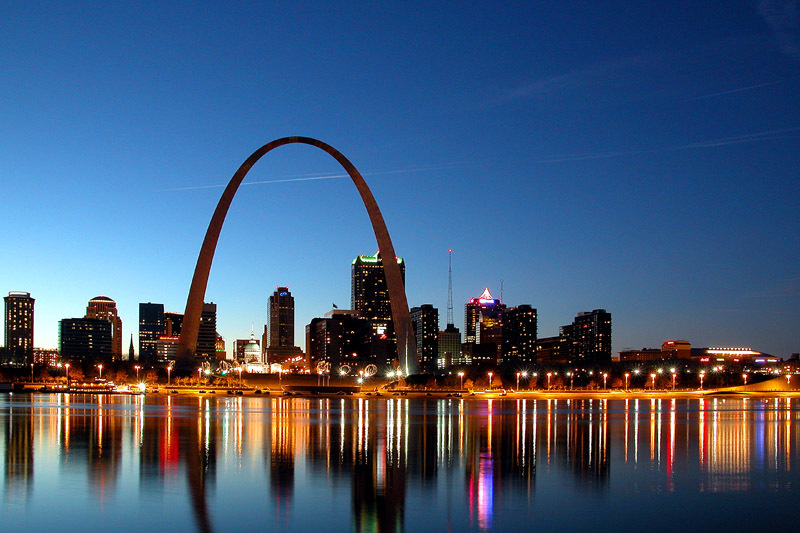 The firm handles matters throughout the States of Illinois, Missouri, Wisconsin, Indiana, Nebraska, Iowa, and Kansas. Founded by Thomas G. Hennessy and James P. Roach on May 17, 1993, the firm continues to grow.